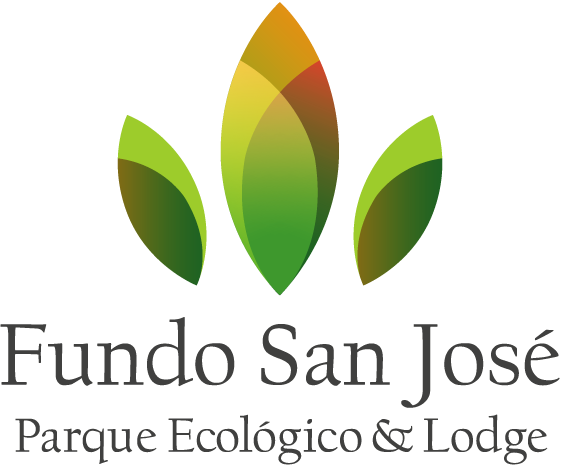 Fundo San José Lodge is an ideal natural paradise for those who seek to enjoy the beauty of exotic tropical jungle. Its magnificent facilities make the guest feel part of nature and enter the magic of the Central Selva of Peru. Fundo San José offers breathtaking landscapes. Waking up listening to the songs of the great variety of birds, is an unforgettable experience that takes you to explore the diversity of the flora and fauna of the region. San José is located in La Merced, Chanchamayo and is the heart of a private ecological reserve of 43 hectares. It is one of the most privileged landscapes of Peru, about 300 km from Lima. Distance from the Center: La Merced: 3 kms or 5 minutes. Climate: Tropical and warm. Sun all year.